The time has come! With Legends of Honor we reveal our latest strategy title for browser and take you to a glorious medieval world where only one thing counts: living and dying for the glory of a faction. The world of Legends of Honor features fast tactical battles with other players on a huge world map where castle lords can roam freely with their heroes. 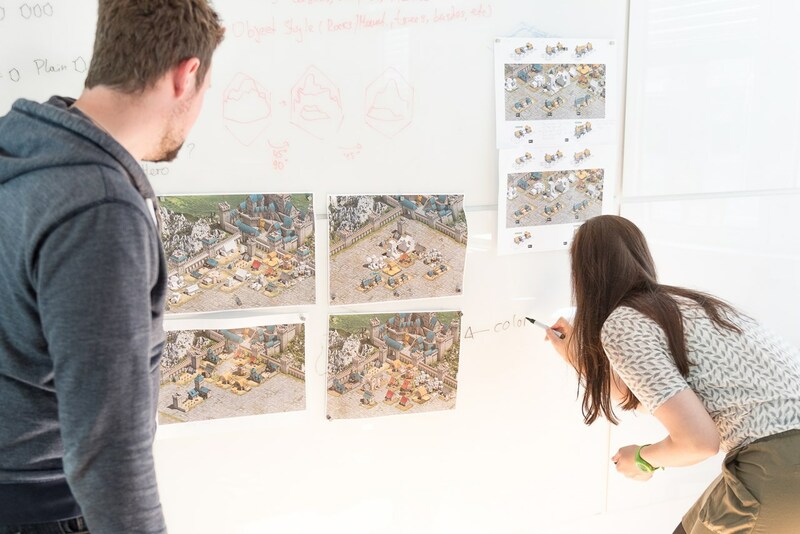 In today’s blog entry, we want to take you behind the scenes of the Strategy Games Studio and give you some insight into the development of the new title. Legends of Honor is the first project to benefit from the studio structure that we introduced at the beginning of 2015 and was produced by our Strategy Games Studio in less than a year. 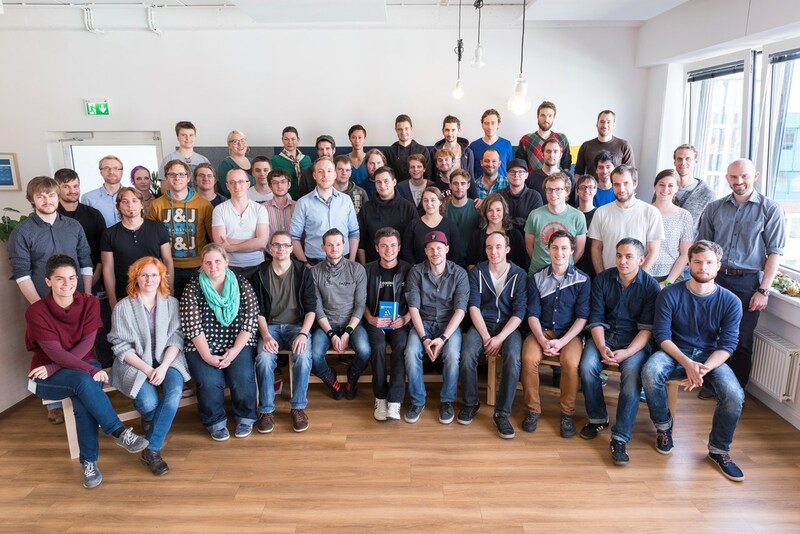 The 60-person team behind Legends of Honor is lead by Phillip Knust, who previously lead the development of our well-known strategy titles, Goodgame Empire and Empire: Four Kingdoms, as well as Goodgame Big Farm. 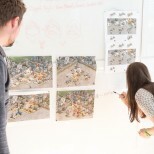 As strategy game experts, the studio has tremendous experience in this genre. 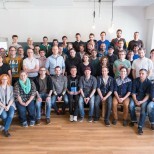 It was therefore especially important to the team to not only focus on tried and true concepts, but also to integrate numerous innovative features into the game. 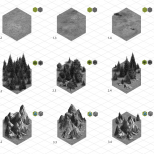 As a result we decided to combine the building game genre with elements of real-time strategy and role-playing games to make the gameplay as dynamic as possible. We achieved this dynamism with the giant interactive world map, which allows the player to explore the world in real time with their hero characters. The game was made over the course of many development cycles, or “sprints”. 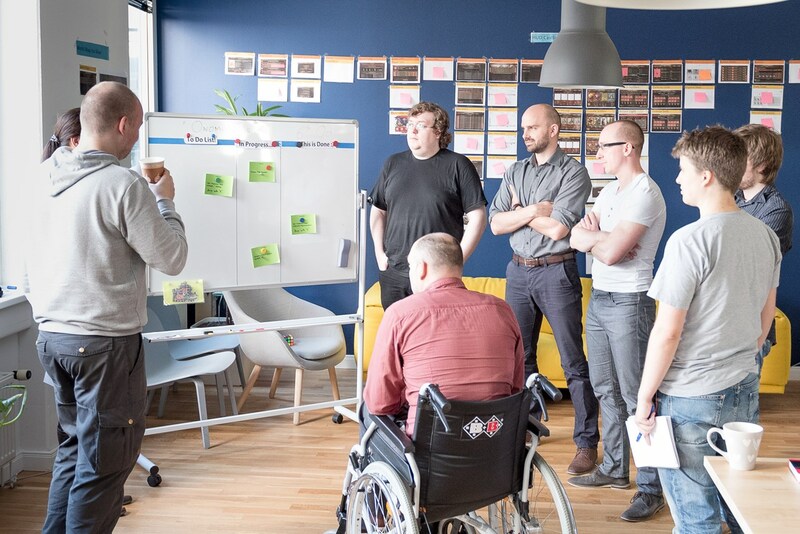 Sprints range from one- to two-week periods at most, during which the team works intensively on predefined goals – whether it be the resource system, the various buildings, the tactical battle system, the interactive world map or the customizable heroes. The development cycles are planned and led by project managers, who are in constant communication with all team members. 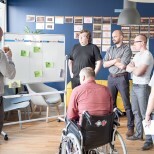 They always maintain an overview of the team to make sure that processes are running smoothly and that everyone is working towards the same goal. 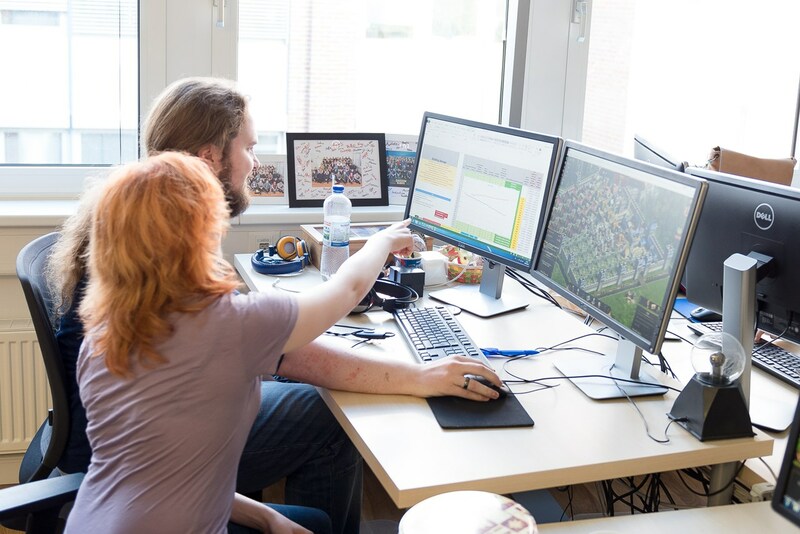 Game Designers come up with the original concepts for all the features in the game in collaboration with the Product Management and then work with Game Balancers to ensure that everything is perfectly harmonized. The documentation created by the Game Designers then forms the basis of the work for Programmers. 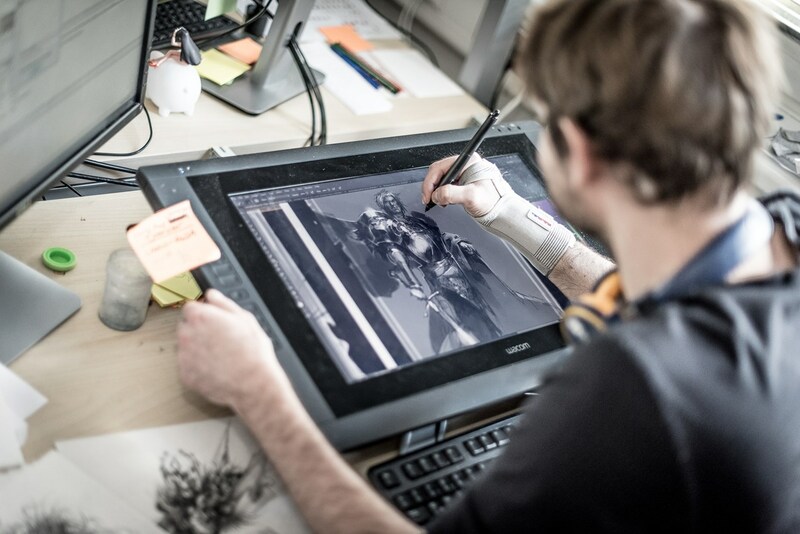 Meanwhile, the buildings and heroes in the game start to come together thanks to the Concept Artists. 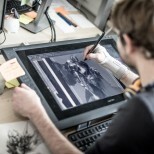 They create the first sketches for the buildings and characters, and keep adjusting them until there’s a final concept. 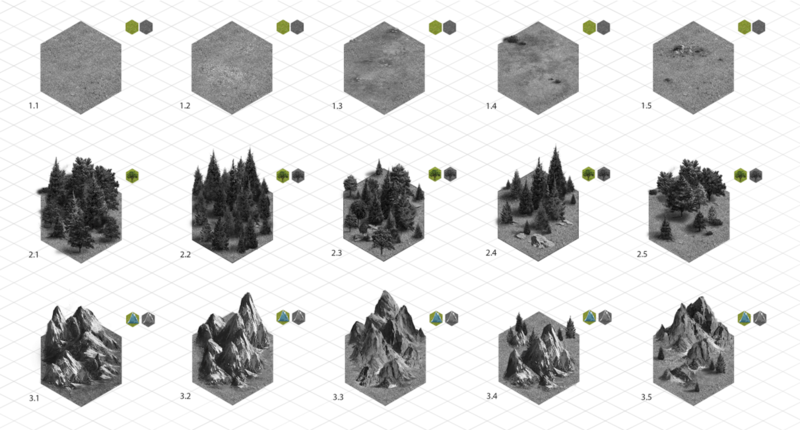 These concepts are then turned into finished visual elements by 3D artists before being implemented in the game. 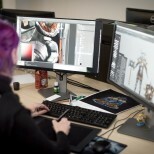 For the graphics to be incorporated into the game and given their correct functions, the programmers need to get involved. Using the programming language ‘Actionscript’ and the Flash platform, Client Developers bring the world map and castles to life and make sure that castle lords can command their heroes from A to B. 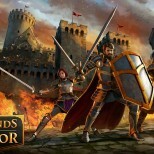 To allow players around the world to populate kingdoms, form alliances, and lead campaigns at the same time, server developers develop the software for the central supercomputers where the game data is stored and managed. 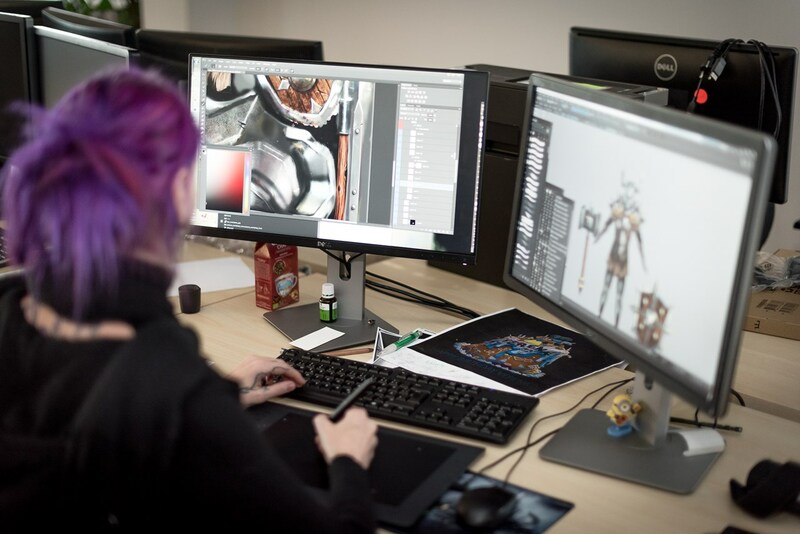 As we didn’t just want to rely on our own expertise, we involved users in the game’s development from an early stage. Legends of Honor was first released in some test markets in August 2015 to gather valuable feedback from real players and to refine the gaming experience. The results of the work can be clearly seen. The game so far includes ten different military units with 30 upgrade levels and various unit boosters for tactical battles, more than 40 buildings and decorations with more than 1000 upgrade levels to help create a magnificent city, a sophisticated economic system with six resources and numerous other aspects such as honor and experience points – and incidentally more than 15,000 words of text! The world of Legends of Honor will of course continue expanding with regular updates. Players can look forward to exciting new challenges, buildings, units, events, and lots more. 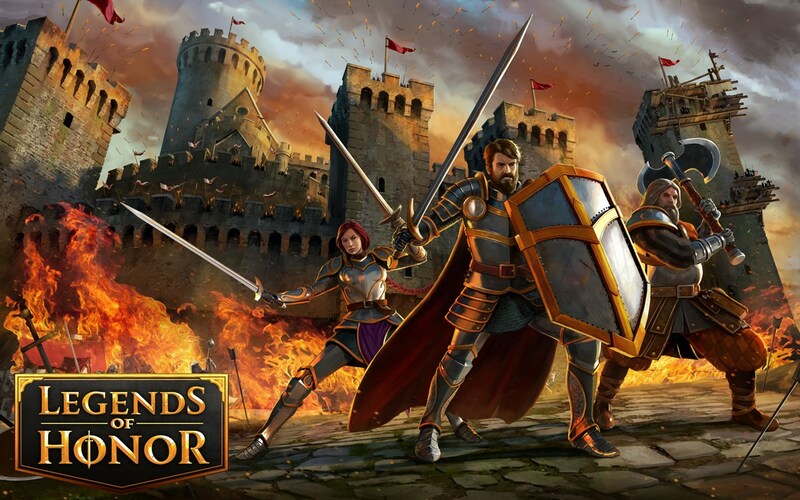 With 20 different language versions to choose from, castle lords from all over the world are now beginning to claim their territory in Legends of Honor. We look forward to watching the servers come alive!